"We gained an impressive number of new leads and strengthened some ties with some of our existing leads, in addition to meeting some exciting new potential vendors and partners. Success!!" "The show was a fantastic success for us! The forum that you have provided to be able meet with everyone within our industry in one place is invaluable." 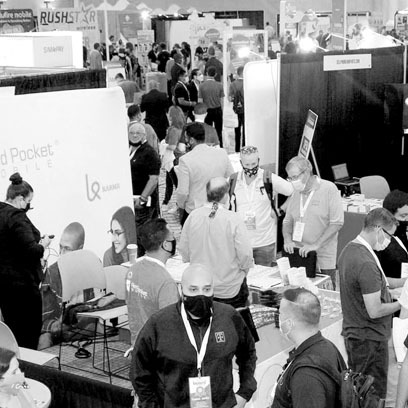 Since 2008, The Prepaid Expo has been the premier event for prepaid wireless and value added services. 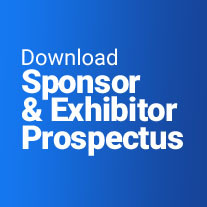 When it comes to prepaid wireless – from MVNO hosting partners and back end technology, to top up and retail distribution, no other event brings more prepaid providers together under one roof. The addition of All Wireless Expo in 2018 broadened the scope and depth of the event, adding players from new industry sectors, including accessories, cable TV, Internet, repair, software and IoT integration. 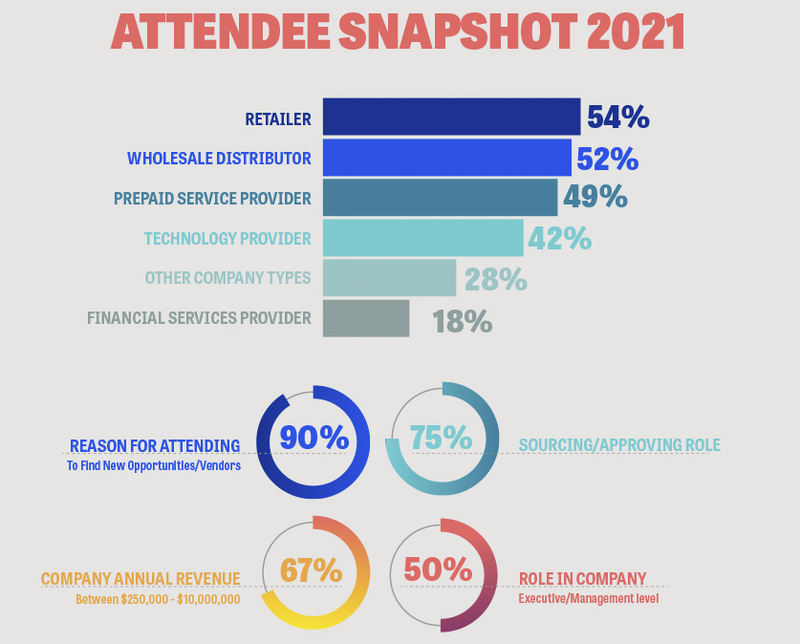 As of today, All Wireless & Prepaid Expo is the most inclusive event for companies in the wireless sector, showcasing products and services across all segments and distribution channels. Today, all wireless retailers need to learn about repair. Over the last five years, according to “Cell Phone Repair in the US Industry Market Research Report,” the cell phone repair industry is growing exponentially, as smartphone and tablet usage have increased. Due to the high prices for today’s smartphones and devices, more people are opting to fix, rather than replace. 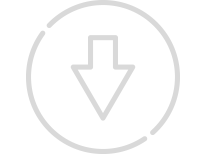 If you aren’t offering repair services, this event, sponsored by Wireless Dealer Magazine, will get you on track, connecting you to companies in all facets of device repair. How is The Internet of Things reshaping the wireless industry? From a simple SIM to a self-driving car, with 5G and IoT, wireless interconnectivity is easier and smarter than ever before. The number of connected devices that are in use worldwide now exceeds 17 billion, and is expected to be 34 billion by 2025 (IoT Analytics Research 2018). As a wireless service provider, you may not need to teach your customers how to operate a vehicle remotely, but you will need to learn how to reach customers through live GPS analytics, instant geo-location and real time ad delivery. With IoT, the integration is made easy with advanced hardware and developer-friendly APIs. 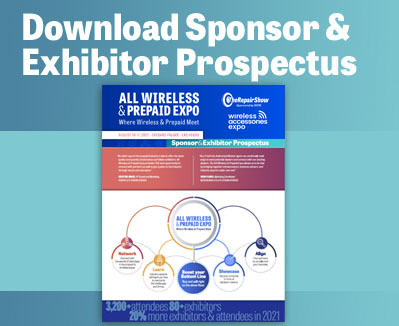 All Wireless & Prepaid Expo 2019 welcomes a new, co-located event, #PAY Symposium & Exposition. #PAY Symposium & Exposition, produced by The Mandalay Group, is an annual forum that brings together leading-edge innovators and incumbents from across the global Fintech landscape. 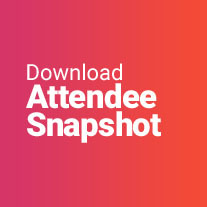 Attendees will experience two full days exploring, discussing and learning, while networking with executives and entrepreneurs who are disrupting and transforming the financial service markets. To learn more, visit www.paysymposium.com.